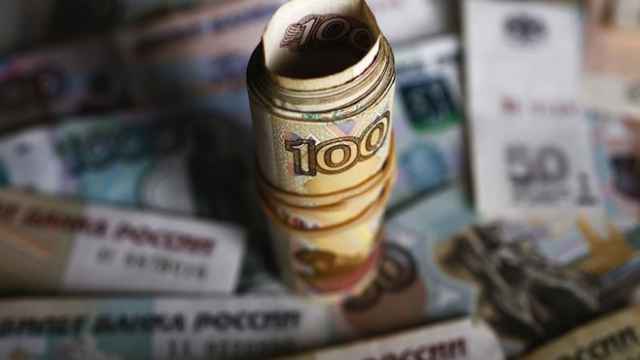 The Russian economy requires structural reforms if it hopes to do away with the deficit by 2020. On the heels of last year’s recession, GDP will fall by another 1.2 percent in 2016, the International Monetary Fund reports. However, private consumption and investment are likely to remain low in the medium term due to the slowdown in credit financing and tighter government fiscal policy. 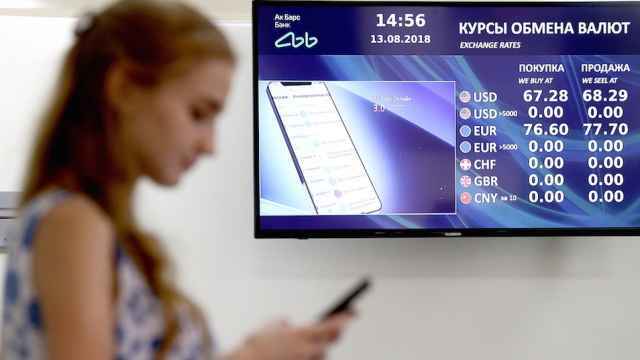 The IMF predicts that the Russian economy will not grow by more than 1.5 percent without structural reforms and because of unfavorable demographics. According to IMF estimates, the budget deficit in 2016 will total 3.2 percent of GDP. That makes it necessary to consolidate the budget, and the IMF supports the idea of taking additional fiscal measures totaling 4 percent of GDP. In that way, the Russian budget can eliminate all deficits by 2020. The IMF, however, feels that Moscow could accomplish more if it did not simply cut budget expenditures across the board, but analyzed the quality and productivity of each budget reduction individually. According to IMF estimates, Russia could consolidate up to 12 percent of GDP over the next three years. It could achieve about one-third of that total, or 4.2 percent of GDP, by increasing revenue, and the remaining two-thirds, or 7.6 percent, by reducing expenses. Russia can achieve revenue increases by reducing tax benefits (adding 2 percent of GDP), raising excise duties (contributing another 0.7 percent of GDP), improving VAT administration, customs duties and social security payments (adding 1.2 percent of GDP), and increasing collection of personal income tax (upping the total by 0.3 percent of GDP). 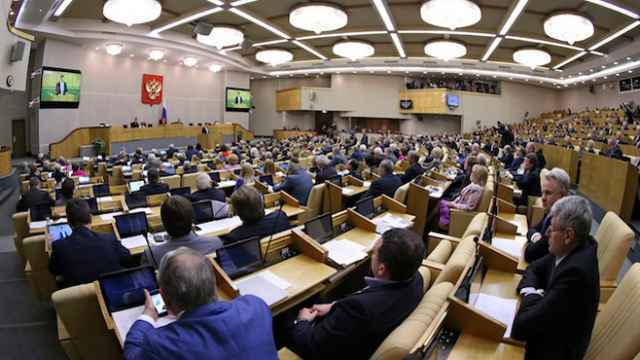 Russia can cut costs with the help of social reforms. Raising the retirement age would save 2-3 percent of GDP, introducing targeted social assistance would save another 2 percent of GDP, and limiting early retirement would save 0.7 percent of GDP. Reducing subsidies and increasing the profitability of capital investments would save an additional 1.5 percent and 0.4 percent of GDP respectively. The IMF also recommends that Russia simultaneously beef up financial oversight and control of state-owned enterprises and reinstitute three-year planning and fiscal rules. According to leading CMASF expert Yelena Penukhina, such large-scale spending cuts would dampen economic growth. Penukhina estimates that Russia could save as much as 2.6 percent of GDP by increasing the retirement age by six months. Natalya Akindinova of the HSE Development Center considers the IMF proposals for reducing the Russian budget too radical. She argues that even cuts amounting to 3-4 percent of GDP would cause a major shock to the economy. She concedes that it is possible to economize on social spending but recommends cutting back on other budget items such as the siloviki and government administration instead. At the same time, Akindinova argues, spending on healthcare and education should increase. One federal official said that the consolidation process should be smooth and well-considered. 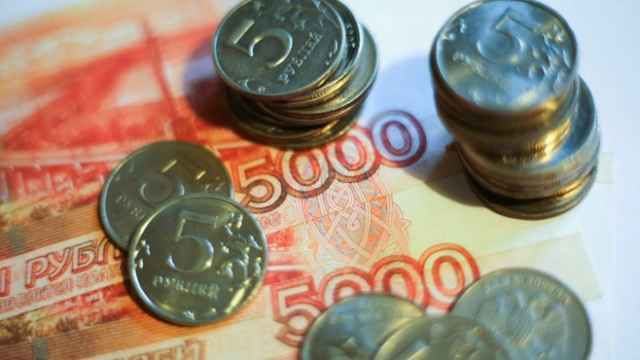 Federal budget revenues fell by 5.9 trillion rubles ($84 billion) in the first half of 2016, down to the level of 2011 in nominal terms. Nominal growth in incomes was only 10 percent this year, compared to almost 60 percent five years ago. This current growth is primarily due to the increase in defense spending over the past five years to 5.7 percent of budget expenditures, even while the aggregate share of spending on education, healthcare, culture, housing and social policy fell by 6.7 percent. According to Audit Chamber chairperson Tatyana Golikova, the authorities should reconfigure their spending priorities for the 2017 budget based on the real needs of the country and the people. She has consistently opposed across the board spending cuts and urges a review of their internal structure. “When money is short, the demand for justice increases,” she said. 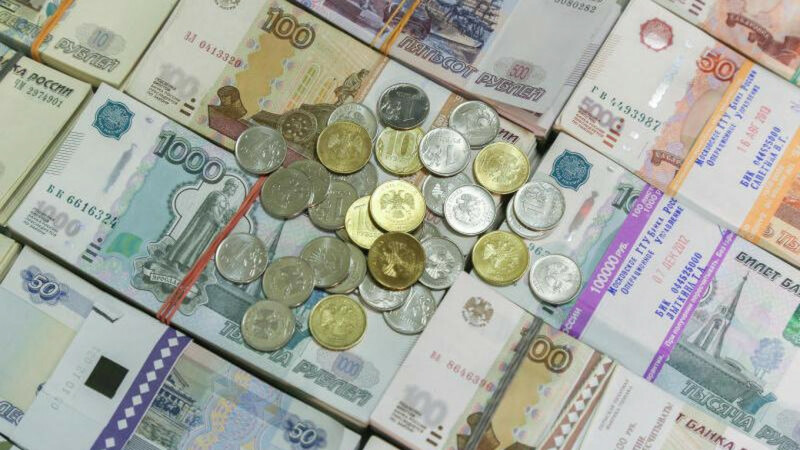 “And we should show the public that this is a fair distribution of the limited resources the state currently has.” The Audit Chamber identified more than 0.5 trillion rubles ($8.2 billion) of inefficient government spending in 2015.